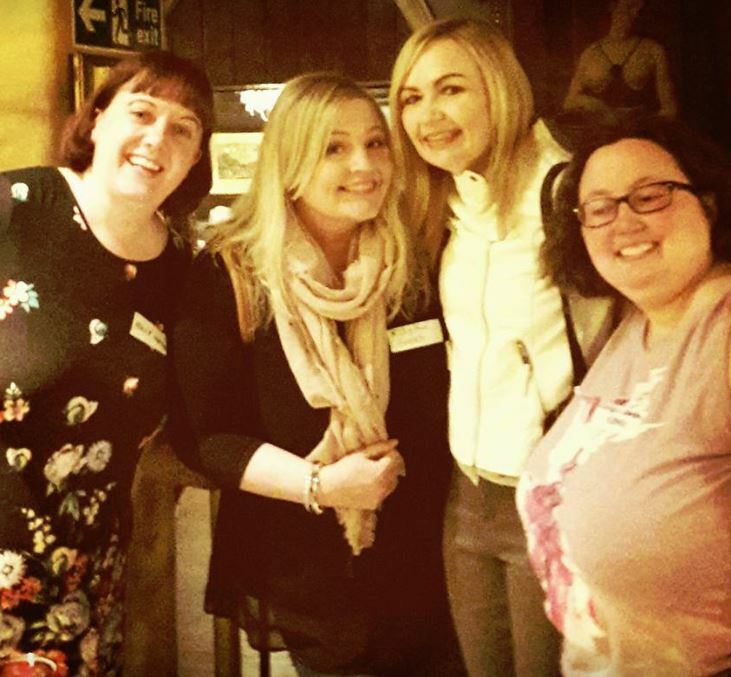 What a lovely time I had yesterday, in Birmingham, at one of the blogger/author get-togethers, arranged by Kim Nash from publisher Bookouture and author Holly Martin. 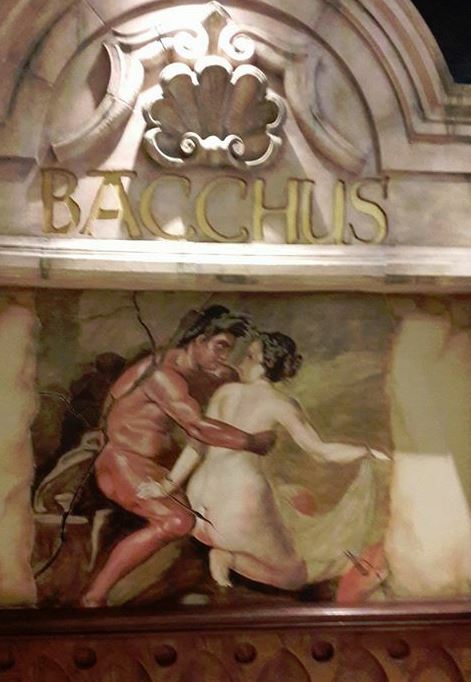 It was held in the super Bacchus Bar. I met some old friends and made new ones. The time flew by. Here I am, from left to right, with Holly, author Kitty French (I was thrilled to meet her for the first time) and Rachel Gilbey. 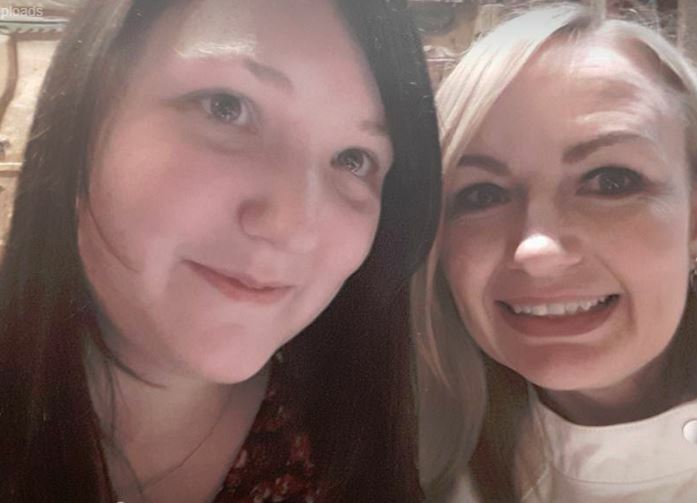 Rachel was one of the bloggers who attended the coffee and cake event with me at HarperCollins HQ last week and is now firmly part of my writerly squad! Below I was just about to leave lovely ladies Elaina James and Carla Burgess. We had some hilarious conversations and I think most of my eyeliner ran away. 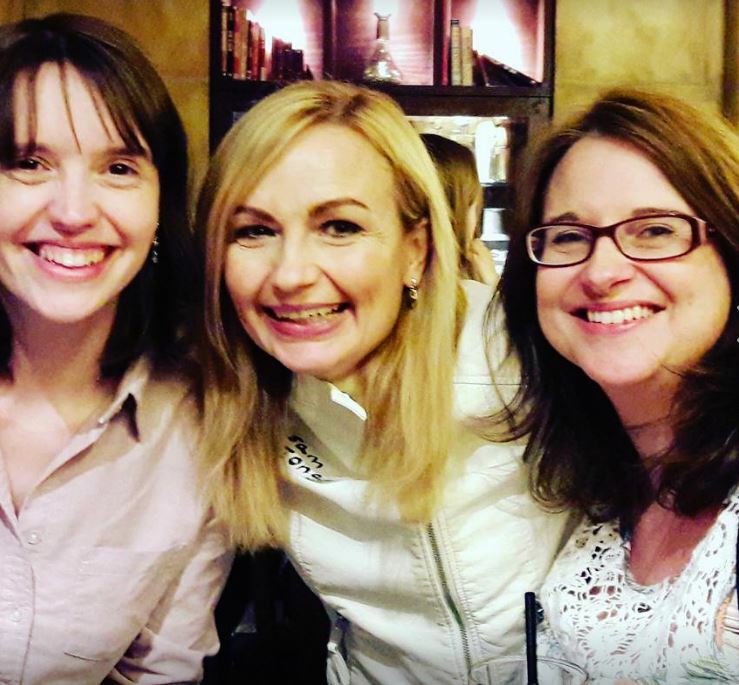 Carla – on the right – is a fellow HQDigital author, so it was fascinating hearing about her experience with the same publisher. And Elaina is an aspiring author, whom I very much admire, writing alongside a full-time job. It reminded me of how tough it can be, along the journey to publication. But as I said several times, yesterday, no writer friend of mine has ever failed to get published, as long as they have remained determined and not given up. 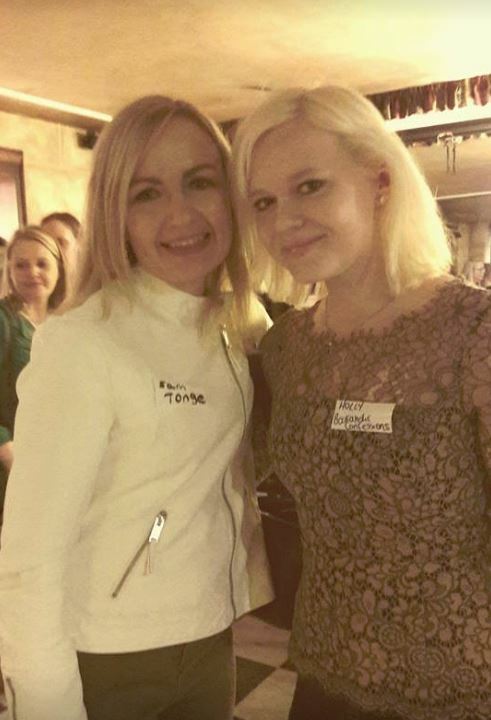 It was great to meet Bookaholic Holly again (the glamorous one, on the right, below!) Holly, we are going to need photos of your new puppy! Of course, there is always one that gets away – someone you have a great conversation with but don’t get their name. I had such an interesting chat with one author. Her life has been amazing and would make the perfect crime/thriller novel, from a really unique angle that, as far as I know, hasn’t been written yet. 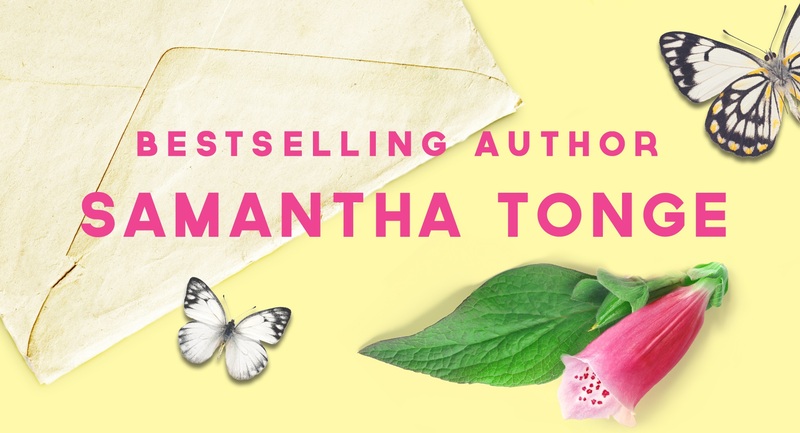 I encouraged her to put her experiences into a fictional setting and pen that bestseller! I hope she does. 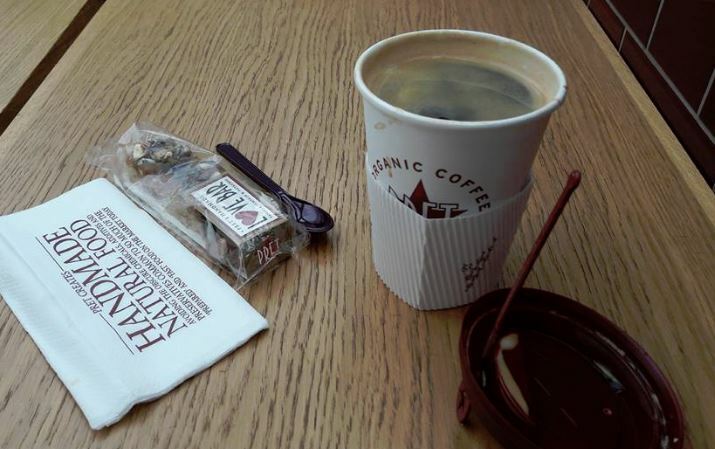 With a dry mouth but happy heart I ended back in the fabulous New Street station/shopping station and – of course – had a coffee. Appropriately, as this week sees the release of my latest novel The New Beginnings Coffee Club. Thanks to everyone at the get-together who wanted to know about this story. I hope you enjoy it! Finally, here is one of the new friends I made – a lovely lady, Abbie Osborne. (I look a bit wild-eyed in this photo – and that was before the Americano!) Check out her thriller The Puppet Master! This entry was tagged Abbie Osborne, amwriting, Bacchus, Birmingham, Blogger, Bookouture, Carla Burgess, coffee, holly martin, HQ Digital, Kitty French, publishing, thriller.